Leland –Laurie Benton of Leland, NC has been appointed as Headmaster of Charter Day School, effective February 5th, 2018, by its Board of Trustees. Benton graduated from UNC Wilmington with a B.A. in Elementary Education. She taught fourth grade in Durham, NC for three years before becoming a third-grade teacher at CDS sister school, Columbus Charter School in Whiteville – eventually becoming lead teacher. She was named Assistant Headmaster at Columbus Charter School at the beginning of the 2014-15 school year. 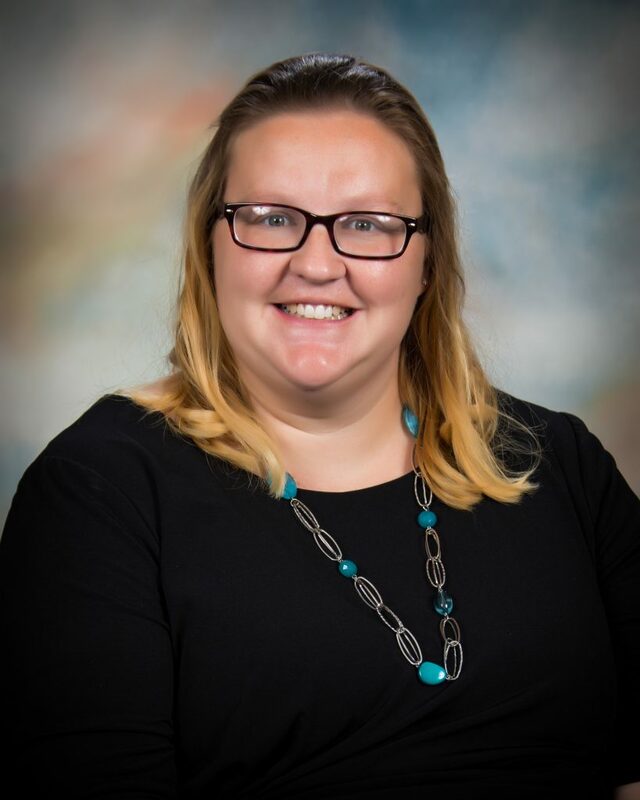 Benton has her Master’s degree in Educational Leadership, and she is certified in Elementary Education, Special Education, and as a Principal. The Roger Bacon Academy is an educational management company serving four tuition-free charter schools in southeastern NC, which are operated by the non-profit Charter Day School, Inc. The four schools include Charter Day School in Leland, South Brunswick Charter School in Bolivia, Douglass Academy in Wilmington, and Columbus Charter School in Whiteville. Since 2000, the Roger Bacon Academy has provided educational, administrative, and operational support to its community of four tuition-free charter schools. Its signature educational program combines the proven Direct Instruction teaching method with a robust classical curriculum – a combination which consistently produces best-in-county academic performance by its schools. RBA’s family of schools welcome any student regardless of income, ability, or address. Parents or prospective teachers are invited to visit EnrollRBA.com or TeachRBA.com for more information.